Overwhelming evidence reveals contemporary Christianity roots in Pentecost! The world is taking notice and realizing that the fastest-growing segment in Christianity has an undeniable history with a pattern and a rich, deep foundation dating back to the New Testament. Explore overwhelming evidence that reveals how the gifts of the Holy Spirit not only have existed in the centuries since the early apostles, but have also survived the Middle Ages, the politicized church of Europe, and have experienced a spectacular revival this century. 2000 Years of Charismatic Christianity offers convincing evidence that the modern Pentecostal and Charismatic movements are rooted in the two-thousand-year history of the church. Those who identify with these movements will be affirmed in the experience of the Holy Spirit and will gain a new respect and appreciation for the movement of which they are a part. Those outside the Pentecostal and Charismatic movements will also benefit by reading this volume in that they will gain an understanding of this movement that Harvard professor Dr. Harvey Cox says is "reshaping religion in the 21st century." 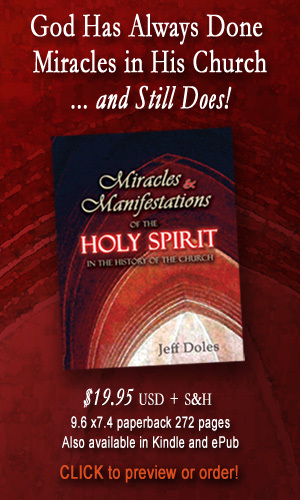 This book was one of the inspirations for my book Miracles and Manifestations of the Holy Spirit in the History of the Church. 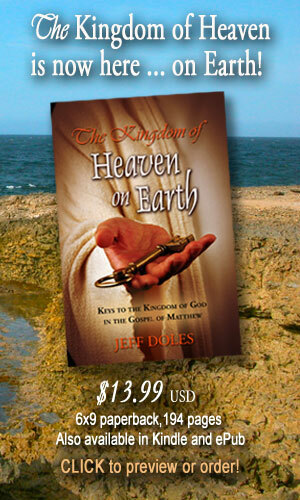 It provided a good overview and summary which helped me compile much original source material on how the gifts of the Holy Spirit have been revealed through the centuries.